A group representing BC’s municipalities has asked the provincial government for a moratorium on approving already-designated farmland for cannabis production, due in part to worries that it could “displace” food production and fertile farmland would be lost. Jang said at this September’s convention, he believes there are two more resolutions asking for a moratorium. As to how long such a moratorium would last, Jang didn’t give a specific time period, but said it would be temporary. 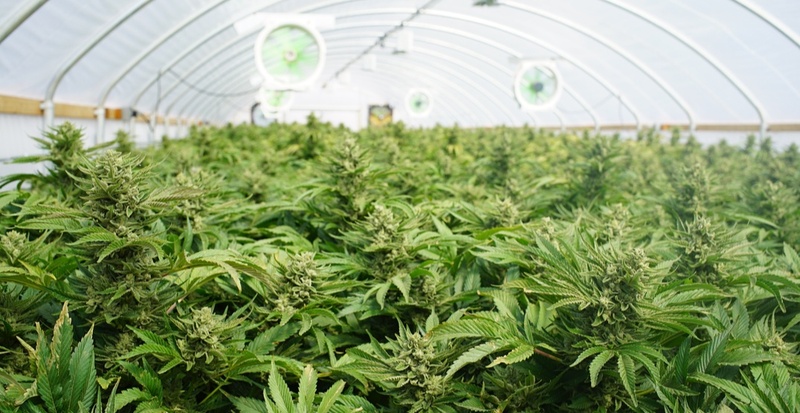 “The ALR and ALC are being reviewed by the province, so we would like cannabis production as part of the review that focuses on appropriate soil management,” he explained. Jang said the issue has been raised with the provincial NDP, which “has been very good,” with UBCM on cannabis regulations.